I have read that boric acid is a dangerous chemical. http://www.nlm.nih.gov/medlineplus/ency/article/002485.htm Please specify why you think this is not harmful for the body. Almost *everything* is harmful to the body when taken in excess. Short term limited use generally should not pose a huge risk, however longterm use and/or repeated use by infants and/or use while pregnant is not recommended. The same .gov web site sited for boric acid poisoning also recommends boric acid to be used in many treatments. The site is an encyclopedia. If you are concerned about using boric acid/boron, see your physician or use honey as an alternative. I have an eye infection and was told to make a solution of comfrey tea and put it in my infected eye, is this going to be as effective as the above suggested treatments? Anyone heard of using Golden Seal in the same manner as the flaxseed or a tea bag? What about using fish oil? Golden Seal is a root which has healing properties when used in various compounds, or as a tea, or orally. It is usually recommended to be used sparingly, as it can be upsetting to the body system. It can be found in most health food stores, pharmacies, and is effective in many types of infections. I recall there some caution to take with a meal. It is NOT a cure-all, but I have used it and find it effective for a variety of ills. PRAYER also is a great HELP. NOT all fish oil is created equal. COLD water fish oil appears to have the best properties for Omega-3, and should say ON THE LABLE that it is mercury FREE. These oils are great for many conditions, including infections, eye health, HEART and circulatory systems, and vitamin E, in particular, is fantastic to reduce or prevent formation of scar tissue. IT TAKES TIME. Also, it appears to be interactive, meaning it works best if ALL the Omega oils are together. Vitamin E, should be in a completed form, as a compound of all the d-tocopherals.Great for vision care, muscular development, and it may have some purgative property. I used it to reduce and repair OLD scars, most of which have disappeared, even though 20+ years old. See a nutritionist or Health Food specialist for specific applications. It works when used appropriately. I’ve used raw milk from my goats and my friend used her own milk to clear up pinkeye in 2 days. No antibiotics steroids or other created chemicals. I’m sold on this remedy. 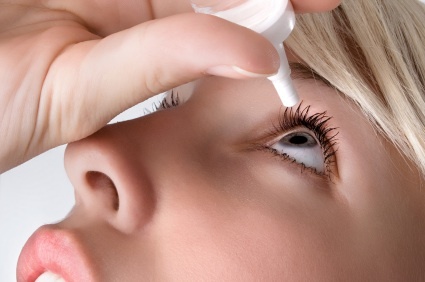 BORIC acid was widely used as eye wash for decades, if not thousands of years. As with anything you put into or ON the body,you need to use some caution and LEARN about the uses. My maternal grandfather, a pharmacist for about 70 years, sold the products, in a blue or purple bottle, that came with a Eye Bath appliance, into which you put a specified amount of the boric acid, diluted with water, usually. Then the CUP was placed over the eye, and you put your head into an upright or reclining position. See a pharmacist that is knowledgeable of these. I have continual eye infection – right eye much worse. I have used every remedy known and it doesn’t get any better. Eye Dr. has prescribed drops that cost over $100. It helps for a few days. I hot pack, applied neomycin with steroids, but have been told it can cause glaucoma, baby shampoo, foam cleaner. It burns and bothers my sight a lot. Have you considered the source of the infection? If it’s bacterial, it could be reinfecting, reinforcing from external sources on a daily basis. Like via your pillow case. Maybe you’re washing with contaminated stuff. A corneal abrasion can break apart every morning when you first open your eyes, which can encourage infections. See what you can do to analyze your life outside of the doctor’s office to come up with ways to protect your eye and give it a chance to heal. Is the honey effective I put it in boiling water and did a rinse once with it my eye did have a burning sensation when I used it but was good for a hour or two but now it is red and inflamed continue to use it??? Have you tried this or know anyone that has??? Make sure you have PURE HONEY. Some of the honey you buy in stores is a “honey sauce” which is honey mixed with some other thing like corn syrup. i have a minor eye infection right now but i dont want it to get worse but at the same time i hate glasses im cnfused and i dont know what to do.. Please Help! Has anyone ever experienced major swelling of the eyelid and underneath the bottom eyelid all the was to the upper cheek area? my eye inside is not red burning, and its not itching. wandering what this is? or if I should take an oral antibiotic for it? Try Visine-A……not just any Visine…must have the -A after it. It has Boric Acid and other ingredients that can help with allergy, infection from bacteria, etc. it will begin to help from first Application. It may have to go through a dry scaly process to heal if it is swollen red, and inflamed….hope you have good results! Thank you so much. I am using Plantago Major to treat the sore on my brother’s under-foot. It is healing but very slow. How can I speed up the healing process? I am diabetic and my eyes are dim. I cant look further than my arm. Would honey help? How many times per day can/should the pure honey drops be applied? You did not mention colloidal silver in treatment of infection of the eye. Is this something you may recommend too? I have heard there are many benefits to its use for numerous ailments. my name is shanmukha. i have been suffering with recursive viral keratitis for four years . i went to many hospitals but no use. when i used drops it is ok but when i stoped using it or reduce the dossage it will increase again. please help me. I fell victim to using Clear Eyes often and long term as I suffer from constant allergies, as well as enjoy smoking cannabis… Would have been nice to see a warning label on the bottle. Anyway Im hoping it isnt true, but I might be suffering from the long-term side affects of this chemical in my eye. Its like Pink Eye without crusting or other bodily symptoms. Feels like there is something in it and irritated, red and swollen, sometimes coming and going a bit but almost always at least “kind of” red… Im planning on trying many treatments suggested on this site, as well as other supplements good for eye health… Any other thoughts or suggestions?? I really hope this isnt permanent!! Hi I have been diagnosed with a viral infection in one eye. Please advise how to get rid of it naturally. Will Bilberry 10000 and spraying Colloidal Silver on it get rid of it? i have a lump in corner of eye . tried honey but not working, homeopathic didn’t work or polysporin. 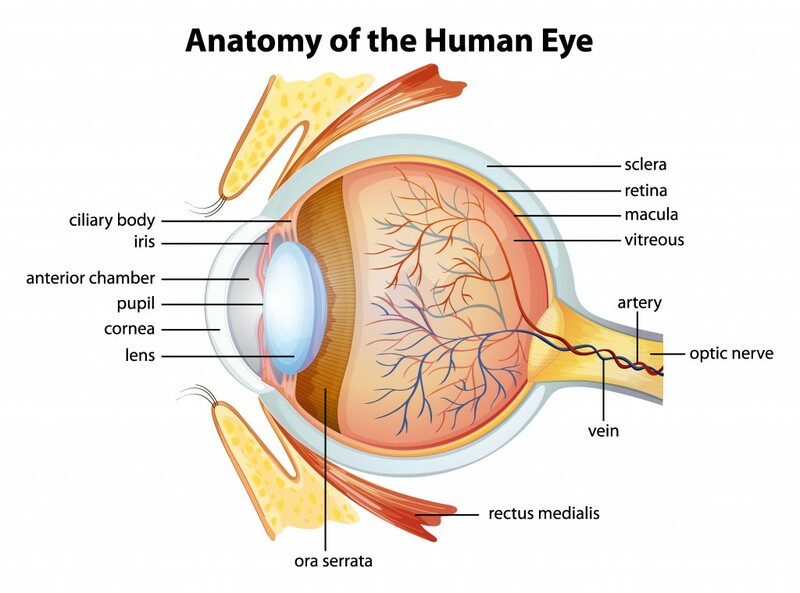 anyone know what infection it is when it;s the corner o the eye you know the fleshy part………..
Natasha, it could be a Charlaztiom (spelling is off) look it up. I had one before, I had a lump in the corner of my right eye.. Closest to my nose. I used apple cidar vinegar mixed with warm water. Put it in a small cup and put your eye to the rim of the cup and blink, so the water and apple cidar vinegar mixture can flush in/out your eye. Also try taking at least a tablespoon of pure apple cidar vinegar once a day by mouth. It’s known for natural antifungal properties as well as healing. Hope this helps some of you! I didn’t see it mentioned, but it really helped me. I did it twice a day. Also warm black tea bags applied like a compress will help.